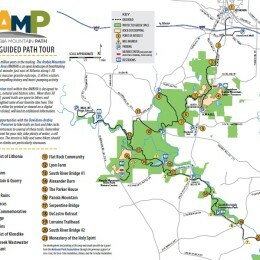 Looking to hike or bike or just want to see all that the Heritage Area has to offer? The map below shows some of our highlights. Our Visitor Guide also has an overall view and can show you some of the most interesting places in the National Heritage Area. 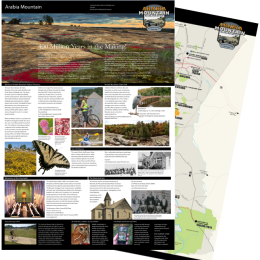 Below you’ll also find detailed maps for the Arabia Mountain PATH, Davidson Arabia Mountain Nature Preserve, Panola Mountain State Park, and the City of Lithonia.